We just added a new stop to our humanitarian outreach programs. This time it was to Okinawa Japan. This is the result of a long term relationship that Charlie and Denya Jacobs have developed with Okinawan students through Montana State University (MSU). This program allows students to come to MSU for a few weeks in the summer to attend classes, and during this time they are placed with host families that they live with during their stay. Through the years, Charlie and Denya have opened their home to the visiting students and during such times, have developed personal relationships with them. These students have invited them to come and visit with them and their families in Okinawa. We decided that we would incorporate this stop in our December trip scheduled for Vietnam. 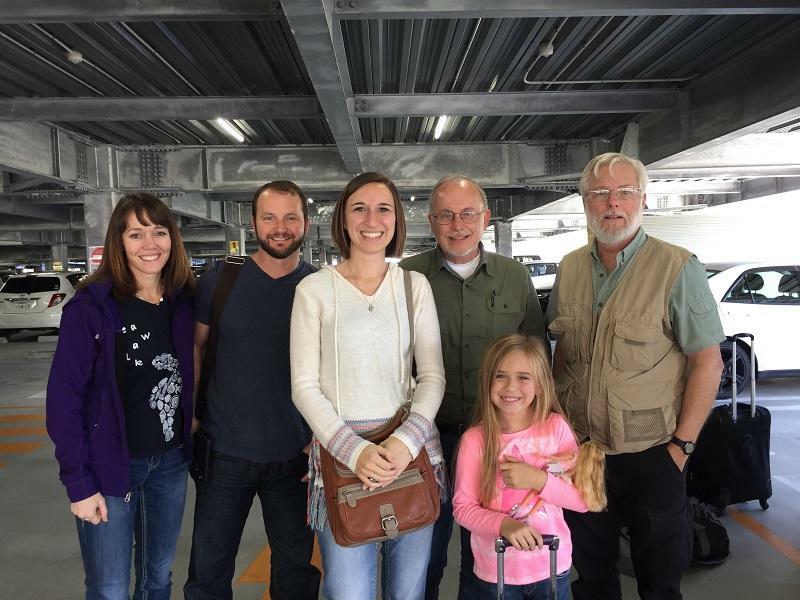 We arrived in Okinawa on December 2, 2017 and had busy time visiting with the families of the Okinawan students and with U.S. Military personal stationed on Okinawa. Our future plan is to develop the relationships with these families and see about the needs helping children and people with disabilities. The military personal are very interested in our working with them in our spiritual ministry for encouragement.